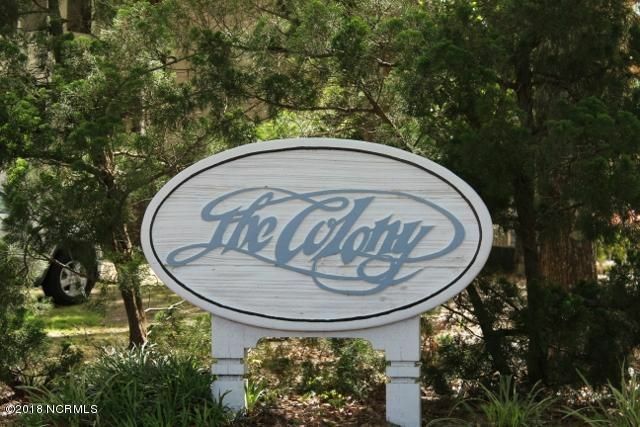 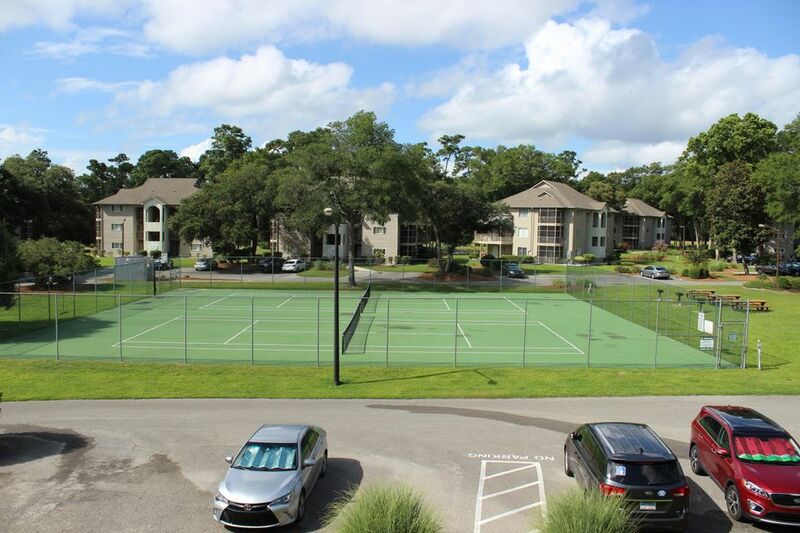 Excellent opportunity at one of the more desirable condominium communities in Sunset Beach at Colony I. 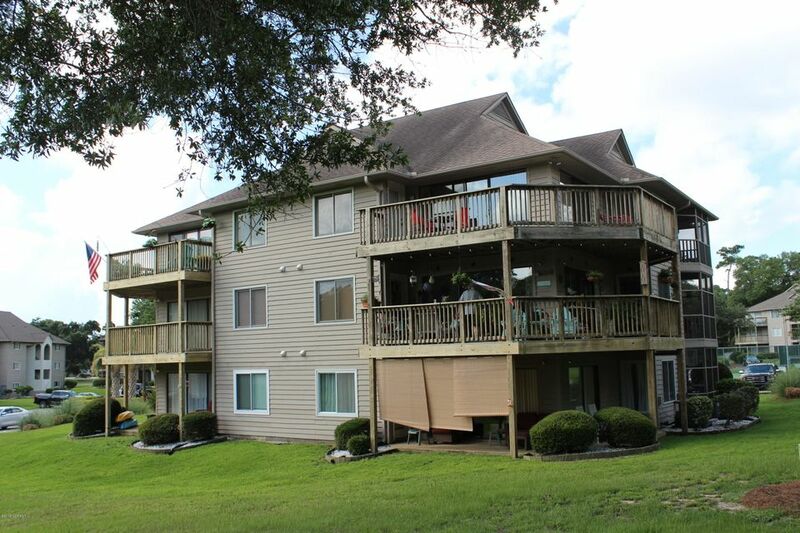 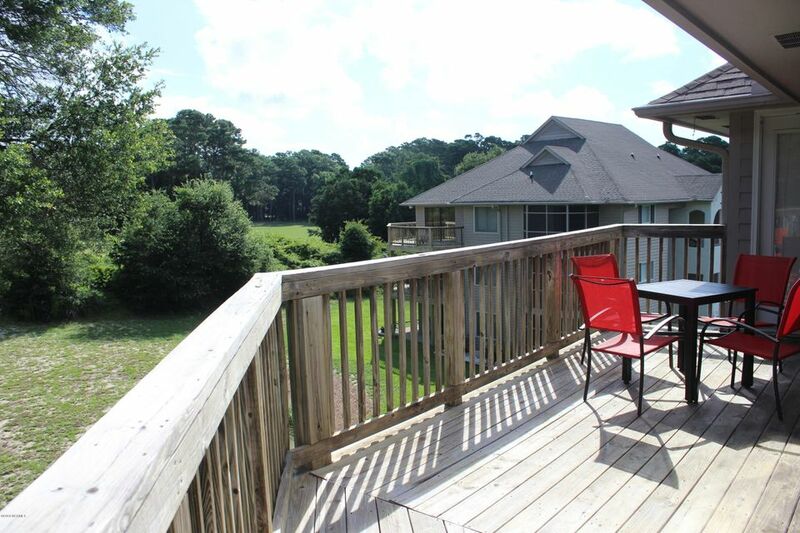 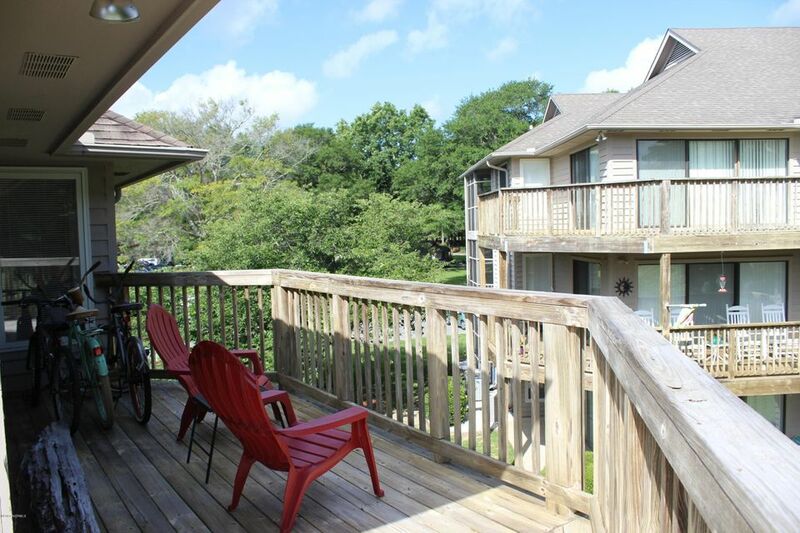 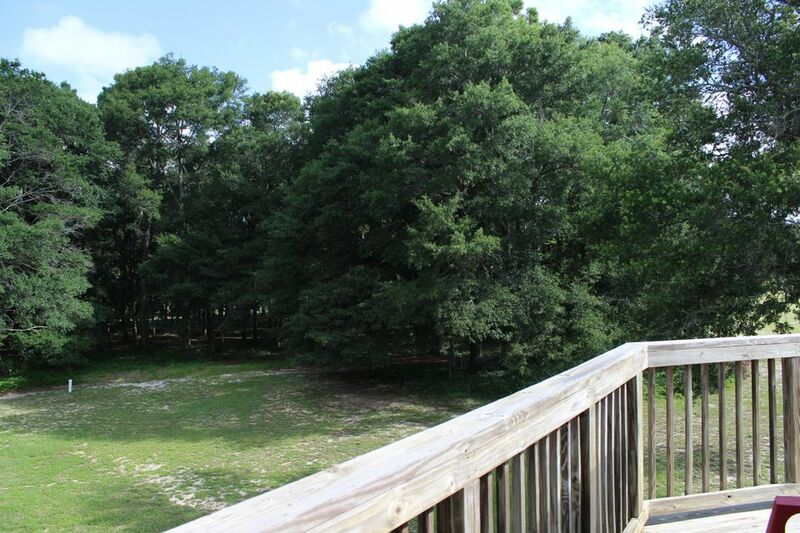 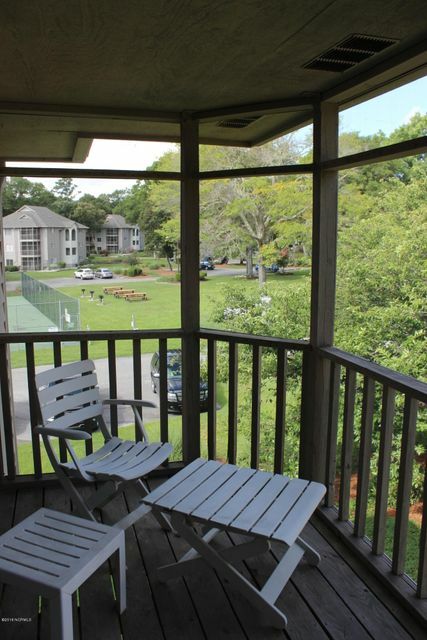 This top floor unit features 2 bedrooms, 2 baths, an open and airy floor plan, vaulted ceiling, lots of outdoor space on the large wrap-around deck, a lockout unit with private screened porch and full bath, and new HVAC system 05/2018. 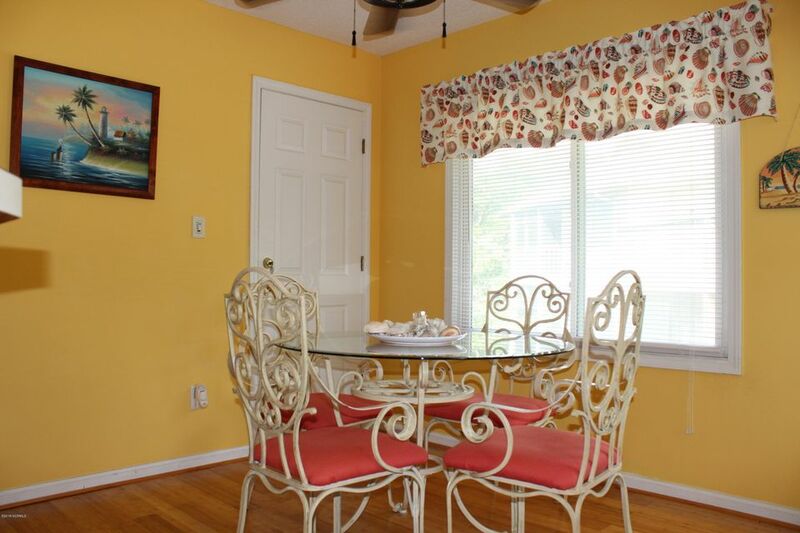 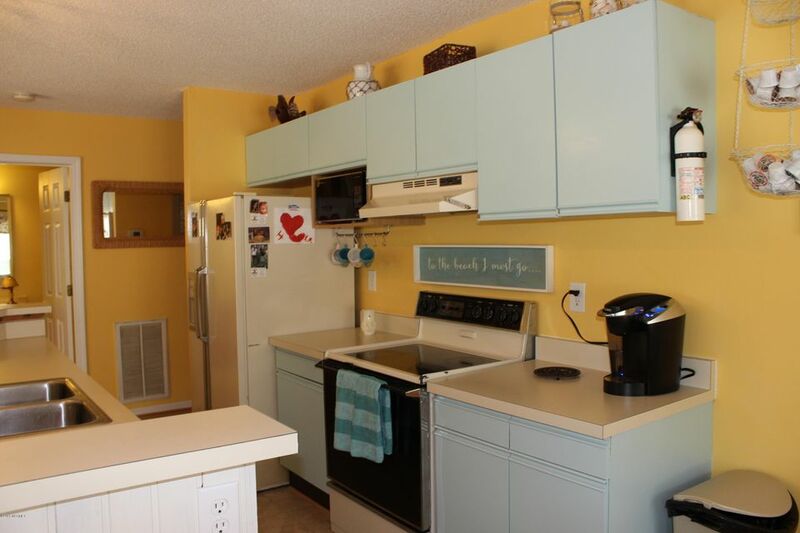 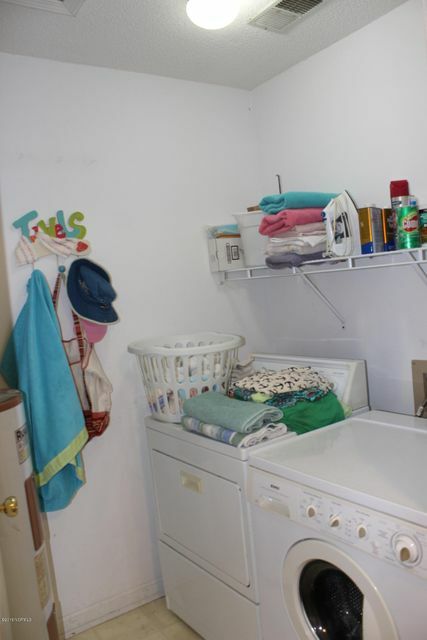 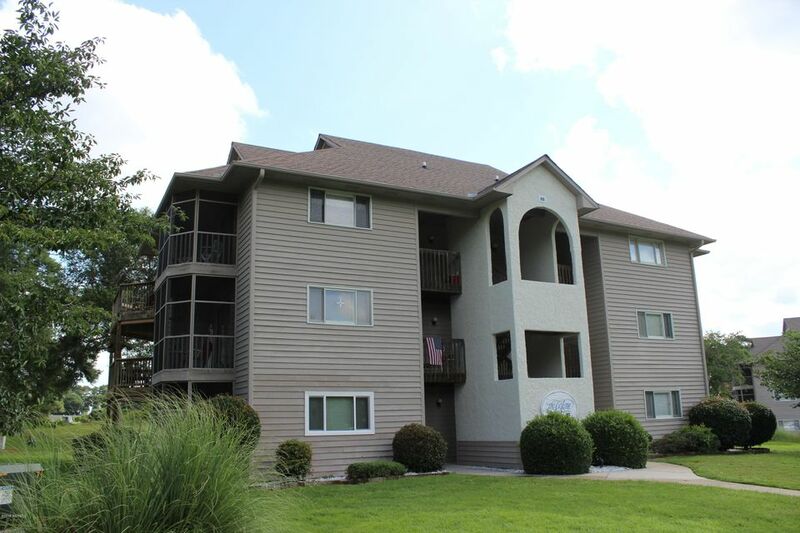 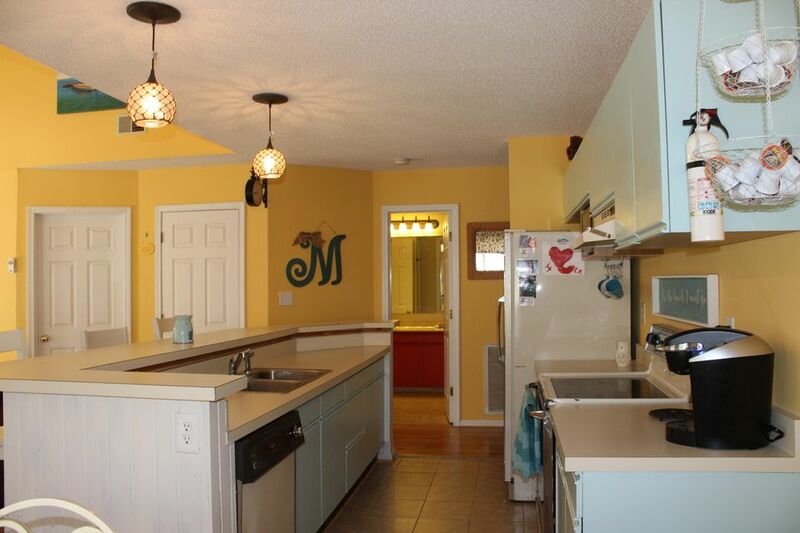 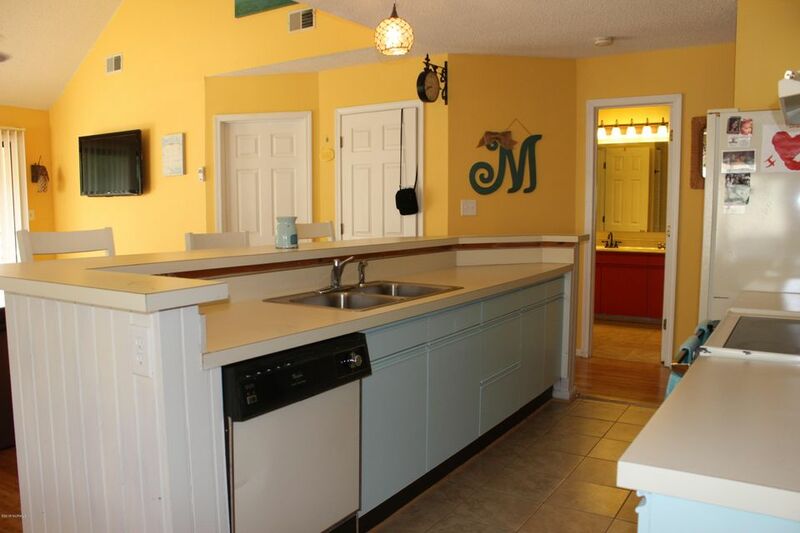 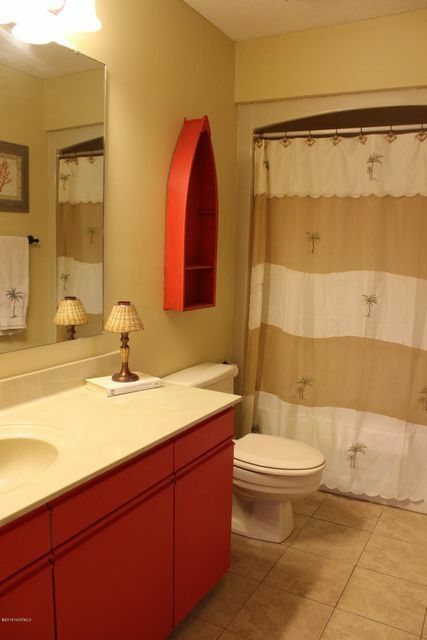 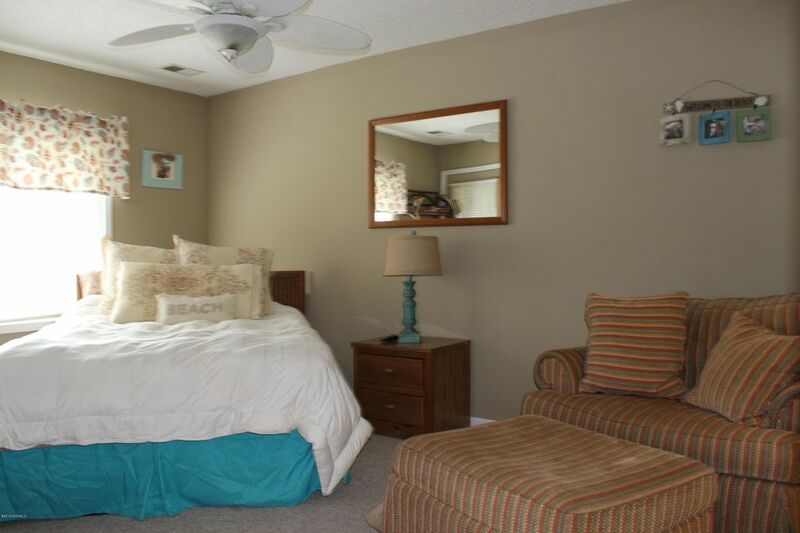 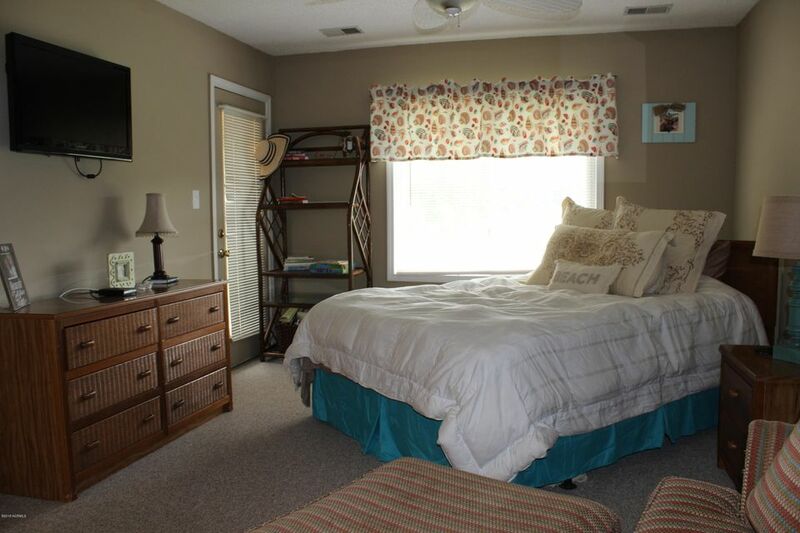 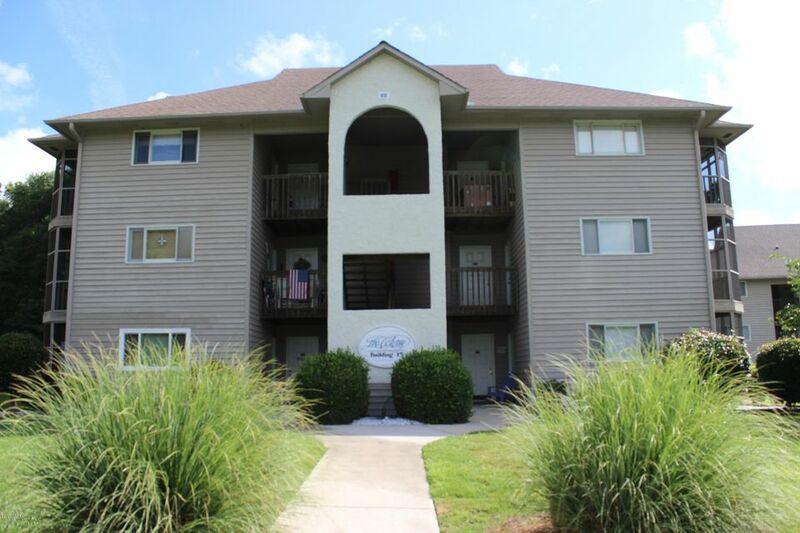 This unit is tastefully decorated, comes furnished, and is move in ready. 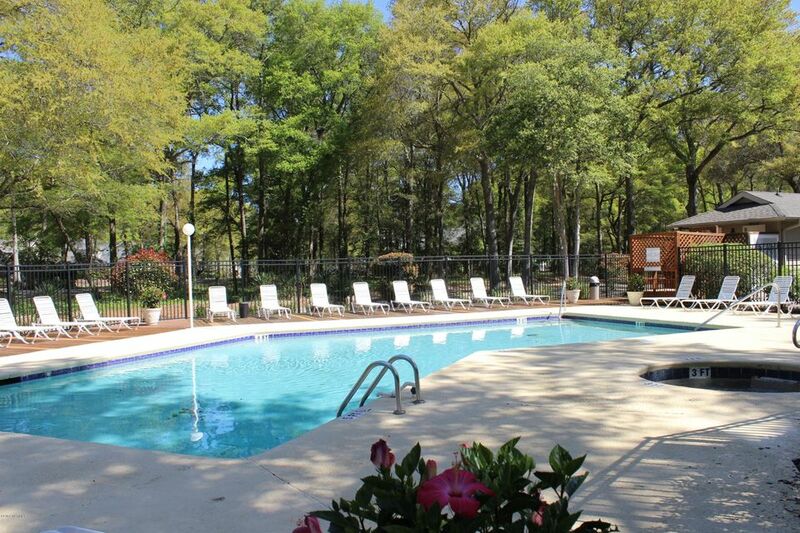 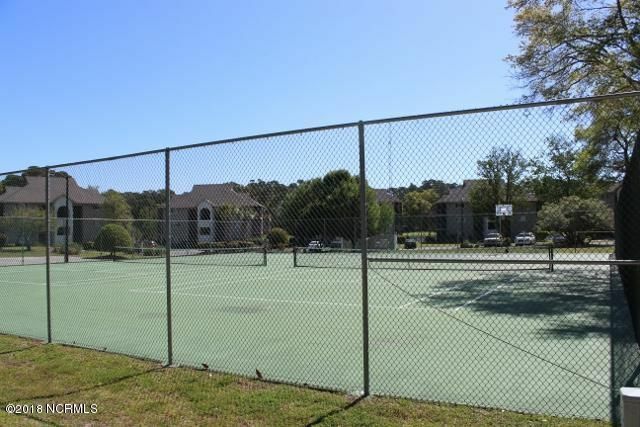 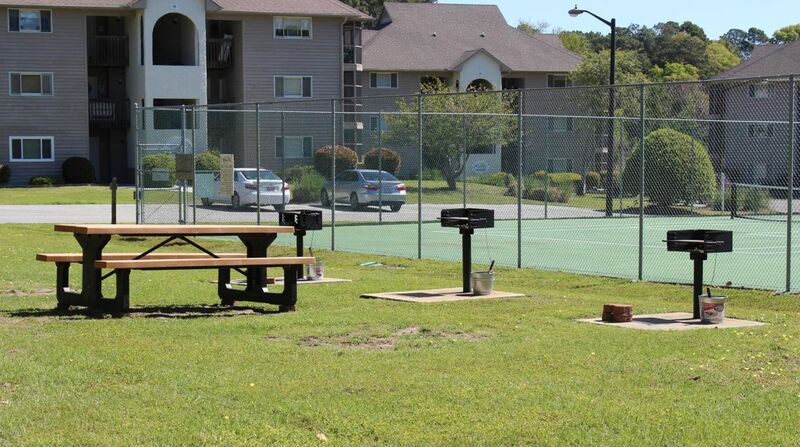 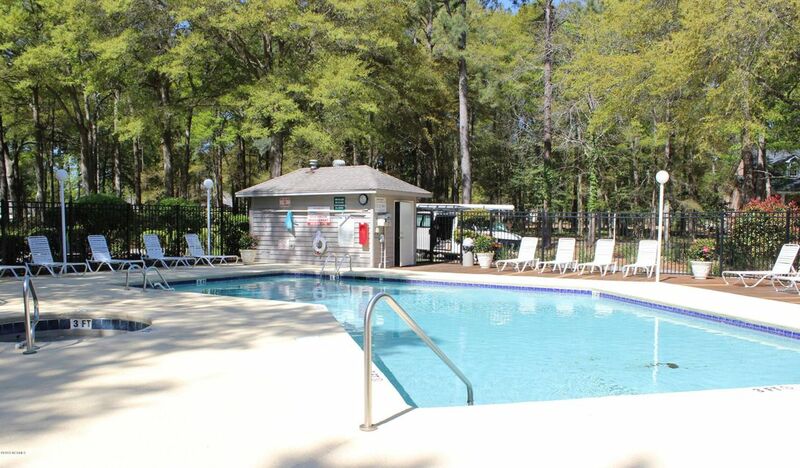 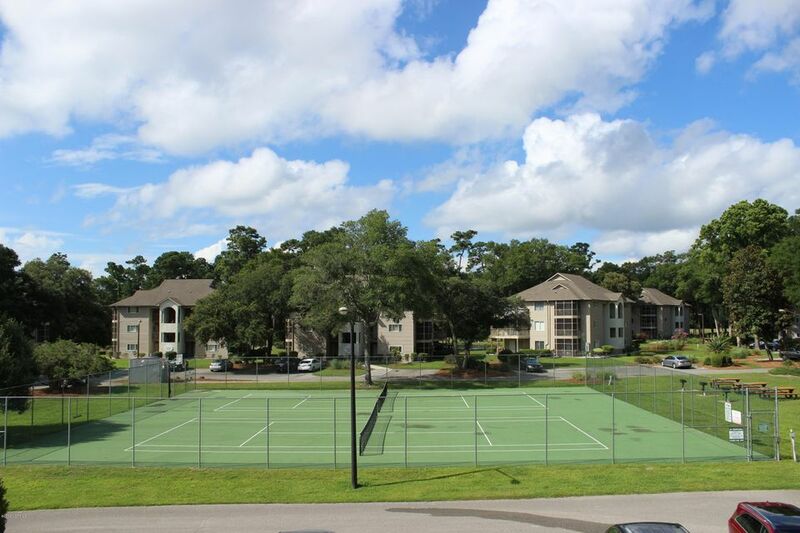 Amenities of the community include; outdoor pool and hot tub, tennis courts, picnic area, and is next door to Oyster Bay Golf Course. 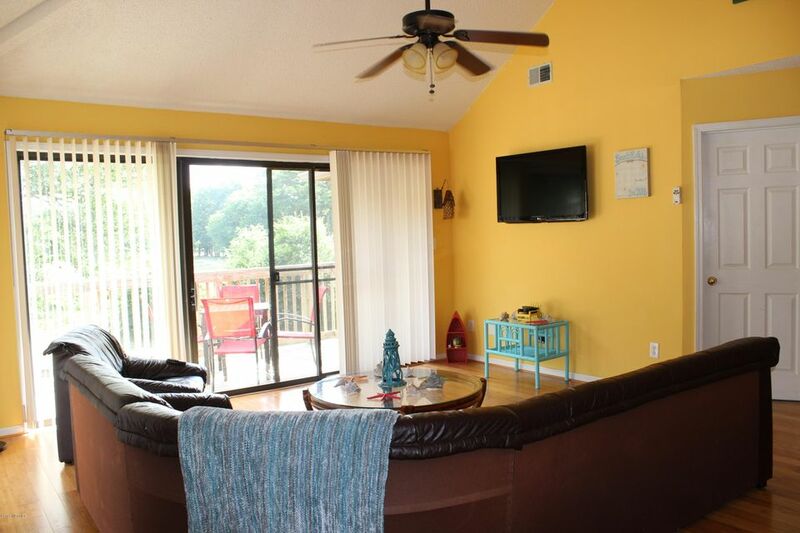 Whether you're looking for a vacation home, investment property, or permanent residence, Unit 15 #E deserves a closer look. 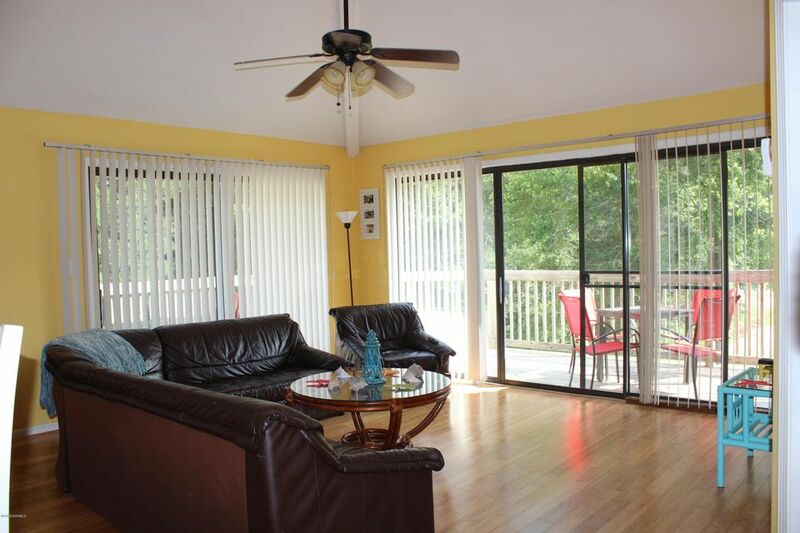 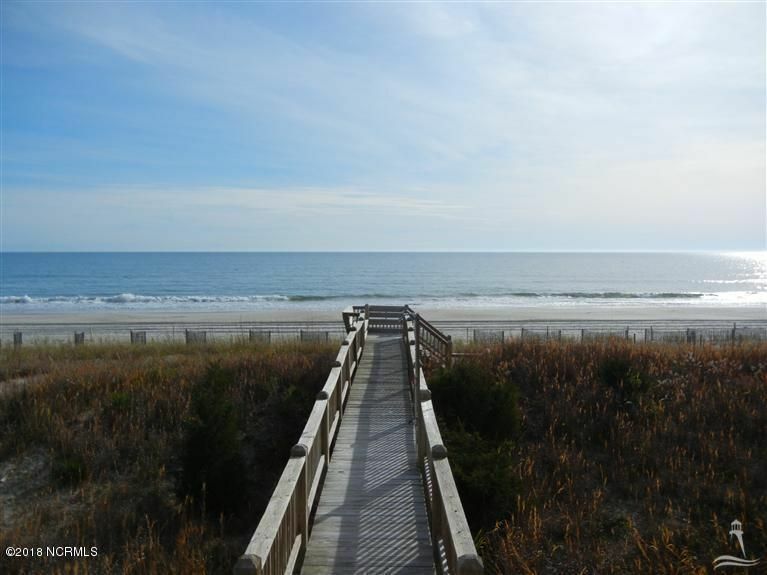 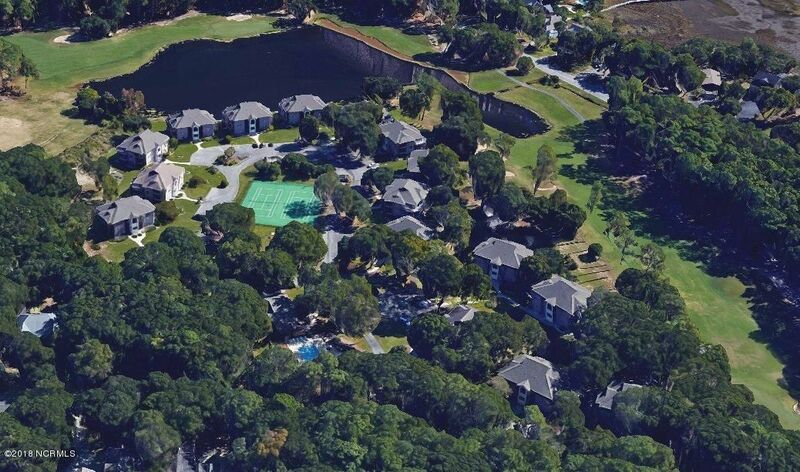 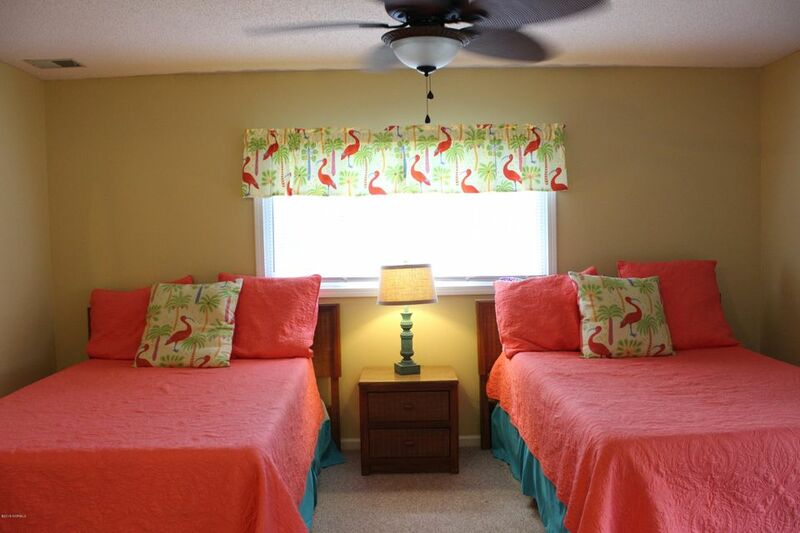 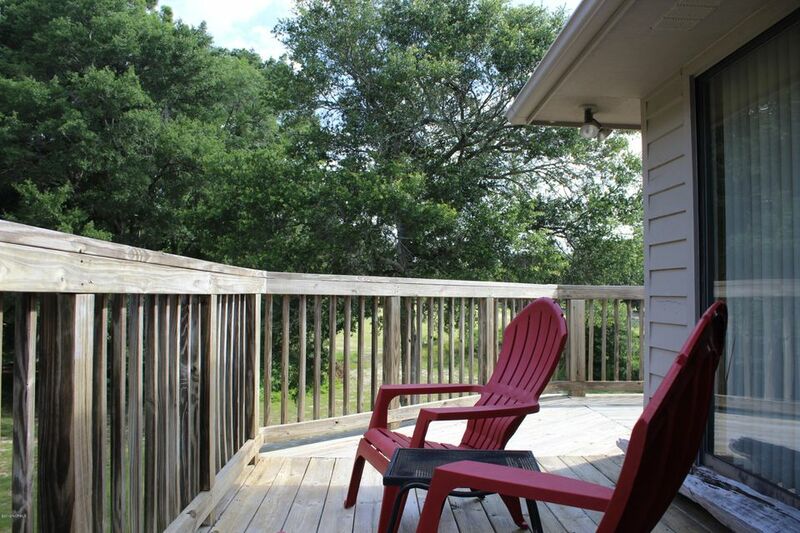 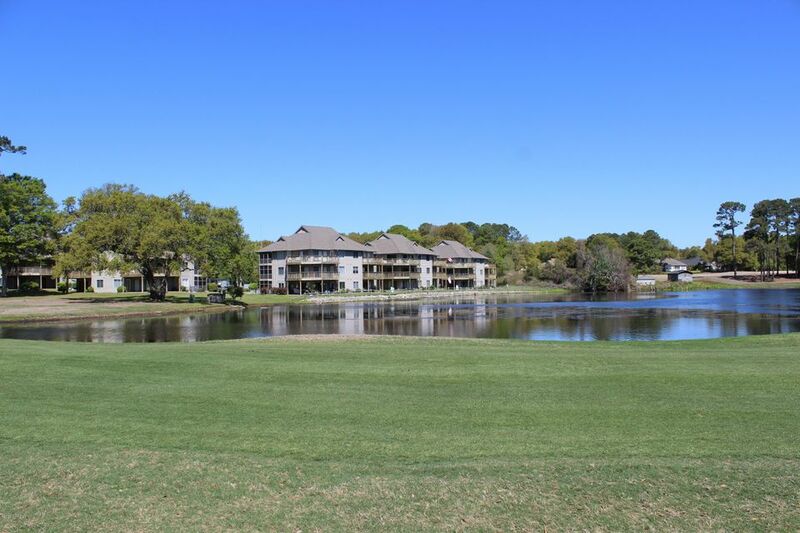 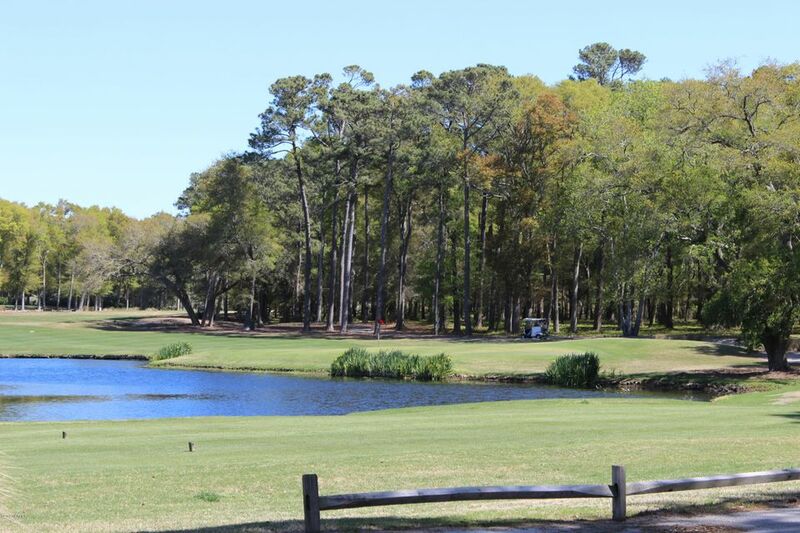 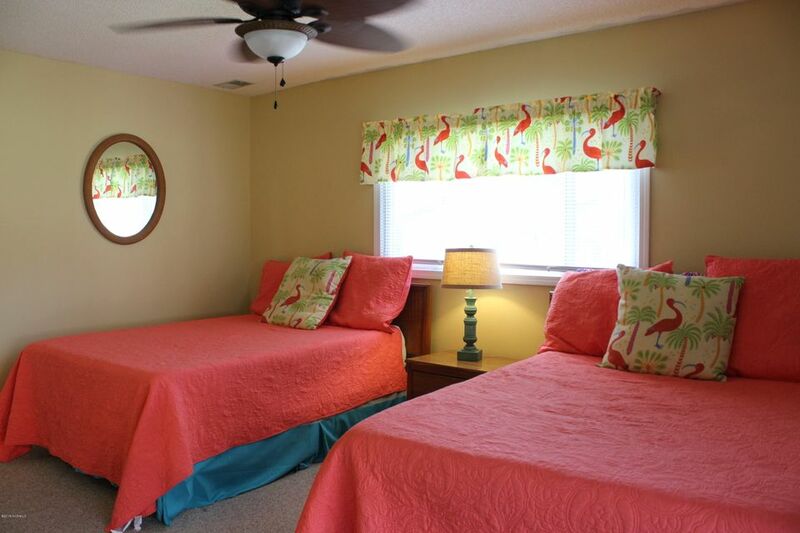 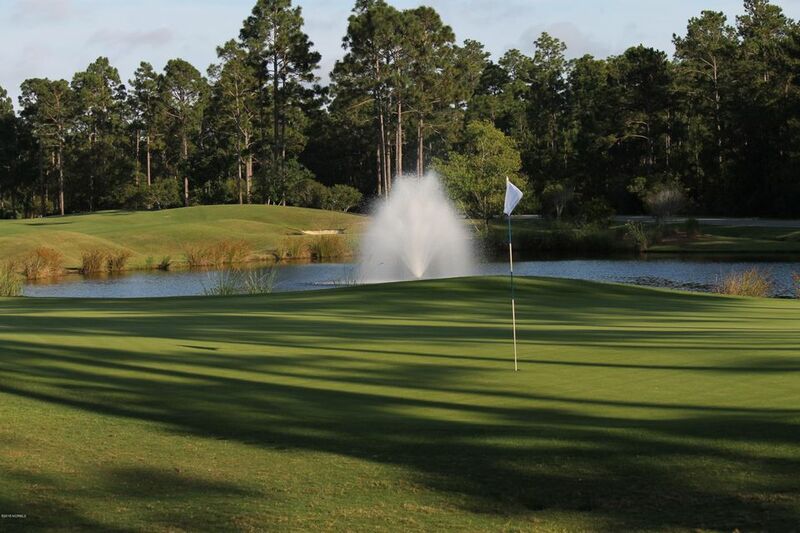 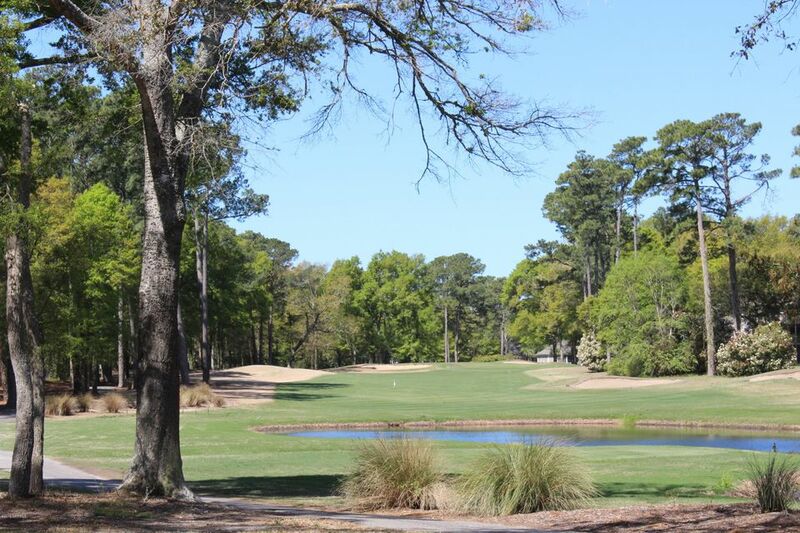 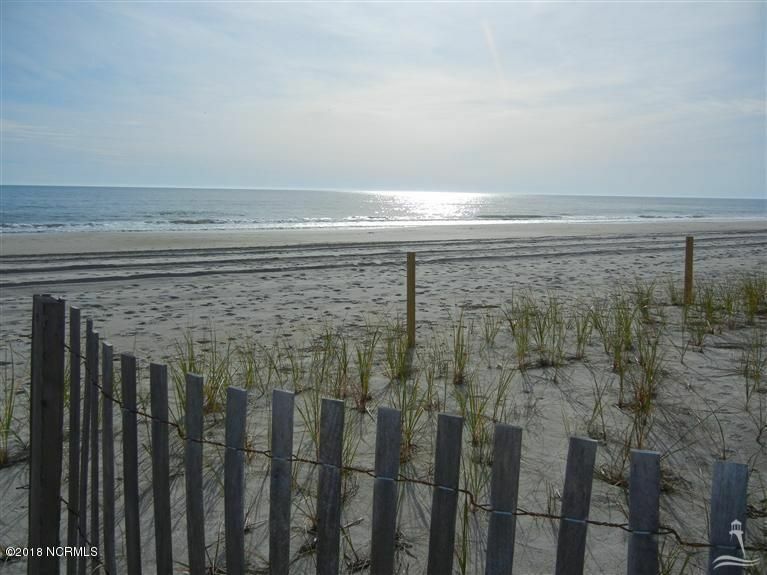 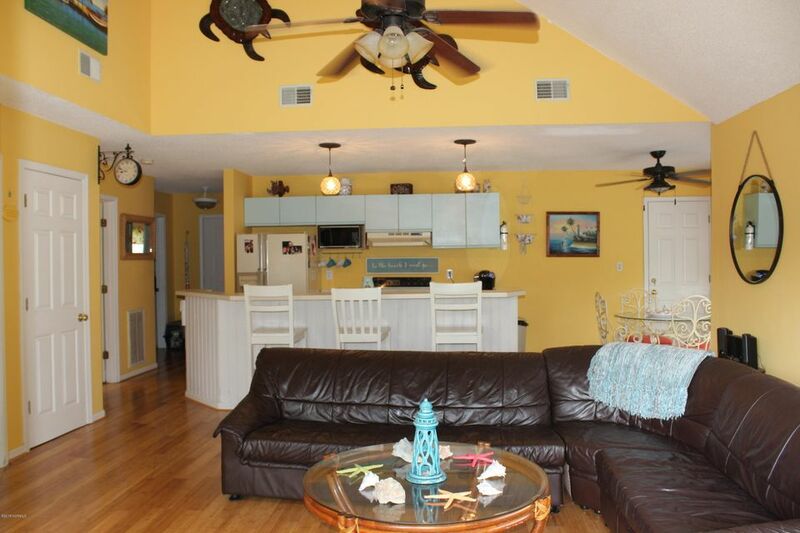 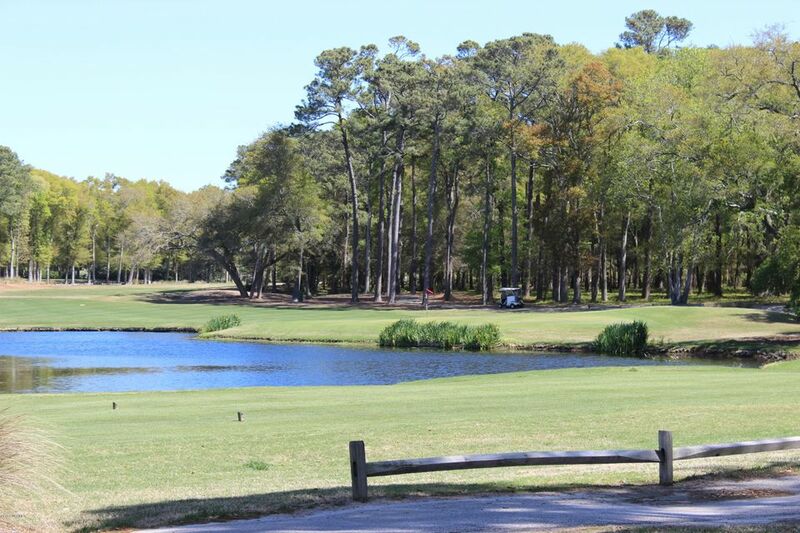 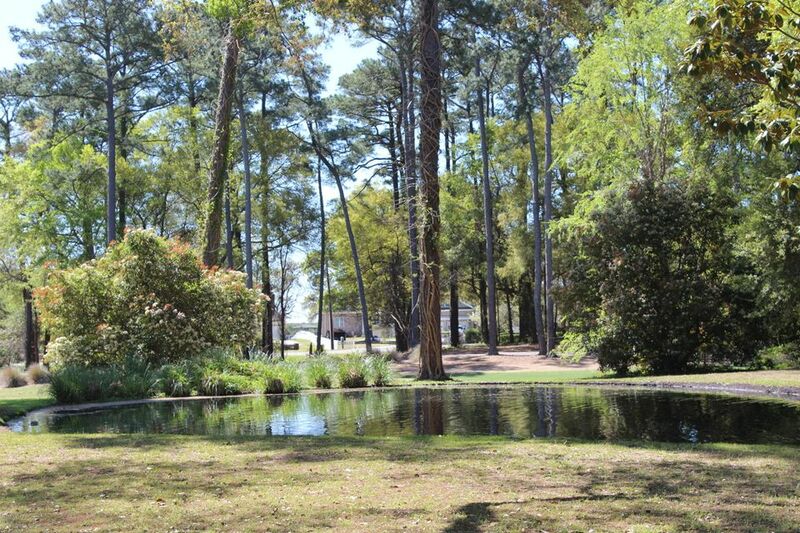 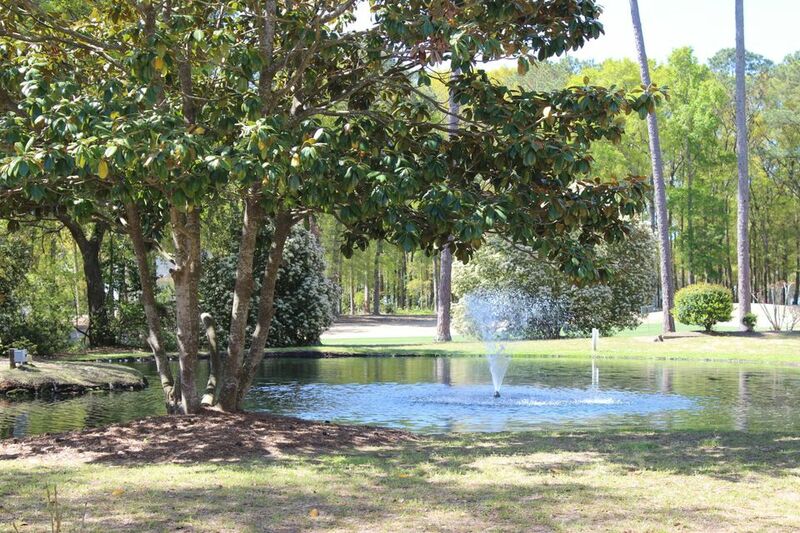 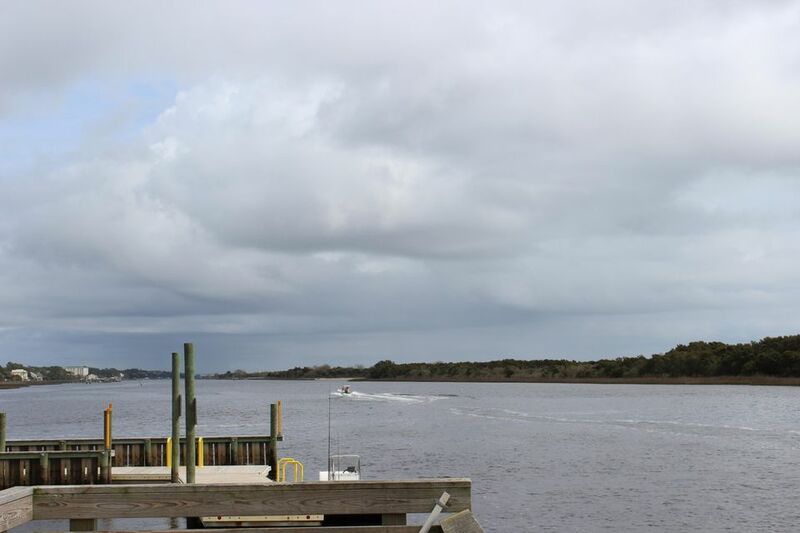 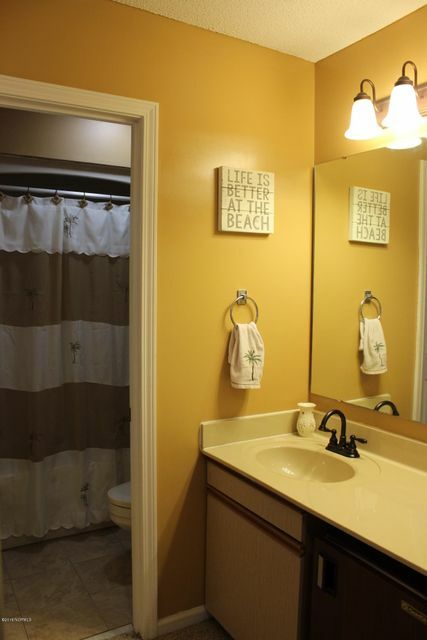 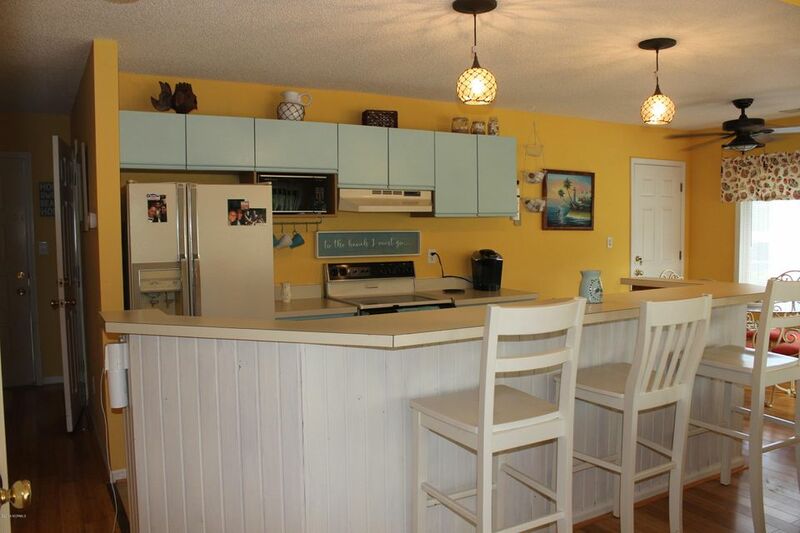 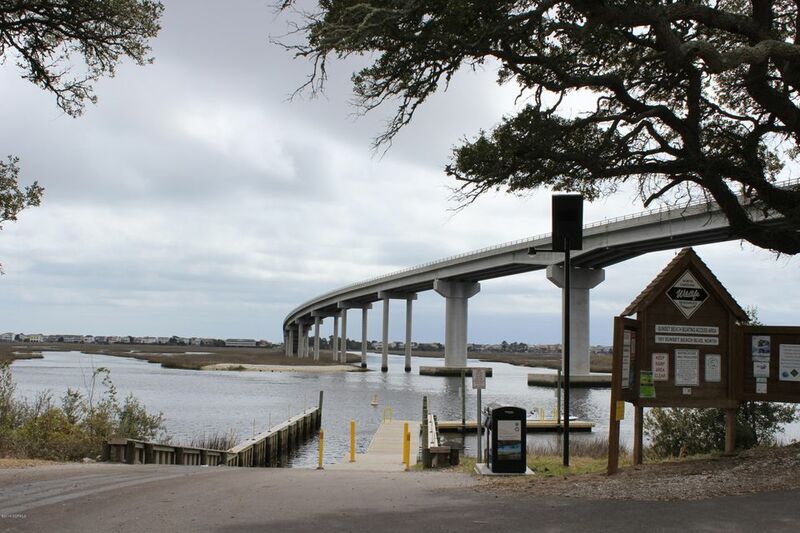 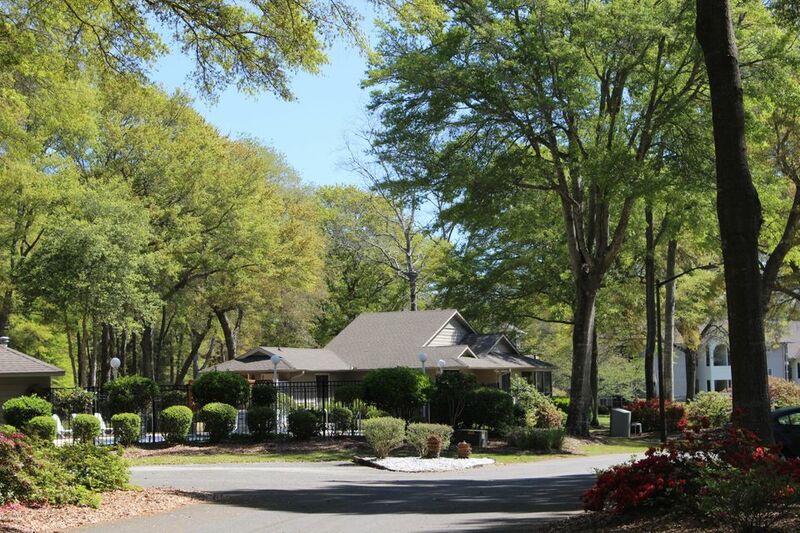 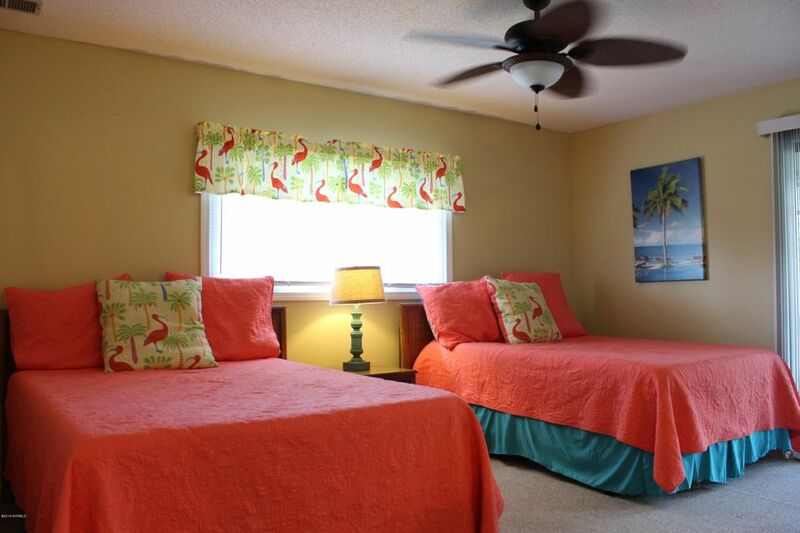 Minutes to Sunset Beach or Calabash where you'll find shopping, dining, attractions, and the big blue Atlantic Ocean.